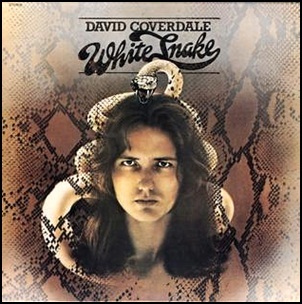 On February 9, 1977, “Purple” label released “White Snake”, the first David Coverdale album. It was recorded in August 197, at “Kingsway Recorders” in London, “Musicland Studios” in Munich, and was produced by Roger Glover. All tracks by David Coverdale, except where noted. 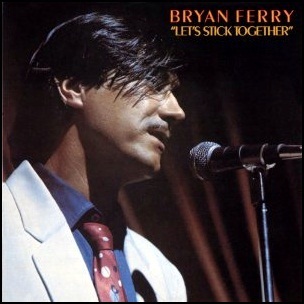 In September 1976, “E.G.” label released “Let’s Stick Together”, the third Bryan Ferry album. It was recorded 1973 – 1976, at “AIR” and “Island Studios” in London, and was produced by Chris Thomas and Bryan Ferry. 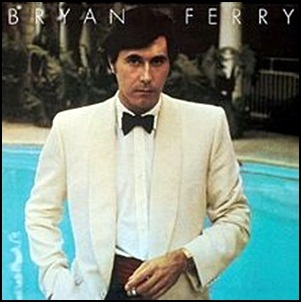 On July 5, 1974, “island” label released “Another Time, Another Place”, the second Bryan Ferry studio album. It was recorded in 1974, at “Island Studios”, “Ramport Studios” and “AIR studios” in London, and was produced by Bryan Ferry and John Punter. 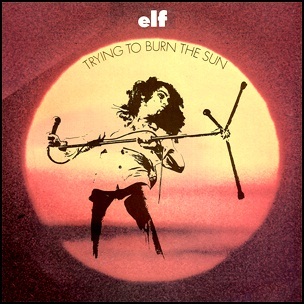 In June 1975, “MGM” label released “Trying to Burn the Sun”, the third and the final Elf album. It was recorded in 1975, and was produced by Roger Glover. All tracks Ronnie James by Dio and Mickey Lee Soule. 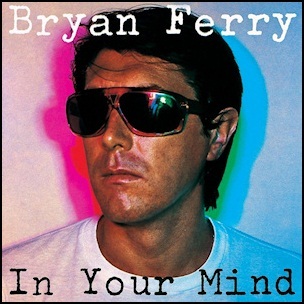 On February 1, 1978, “E.G.” label released “In Your Mind”, the fourth Bryan Ferry solo studio album. 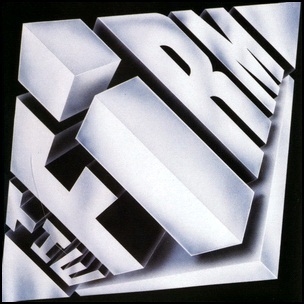 It was recorded 1976 – 1977, and was produced by Steve Nye and Brian Ferry. All tracks by Bryan Ferry except where noted.